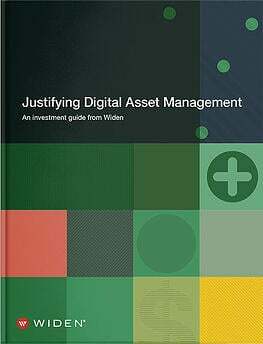 Deciding to invest in a digital asset management (DAM) system is a big decision. If your content operations are minimal and a simple file-sharing tool does the trick, that may be a cost-effective way to go. 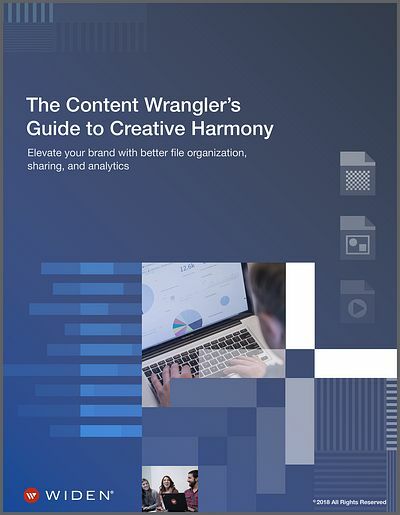 But, as your organization and content needs evolve, you may want a more robust tool. So, how do you know when it’s time for a DAM solution? While the answer is different for every organization, but here are a few telltale signs to look out for. 1. Nobody can find files. Do people spend hours looking through your shared drive (aka the black hole) only to come out empty-handed? If you have a couple hundred assets, a cleanup session may help. But, if you have dispersed teams collaborating and your asset library is growing larger by the day, there’s a good chance that you’ve outgrown your current solution. A DAM system can help by storing your content in one central and searchable place. So, rather than digging through messy file structures, or worse yet, asking a designer to recreate digital assets that already exist, you can easily find what you are looking for. One benefit of a DAM system is its advanced search capabilities. Using taxonomy, you can create a versatile and consistent hierarchy of categorization that makes filtering and searching intuitive. This is further supported by metadata, or details about your assets like keywords and descriptions. Want to search by keyword, filter, or category? Or, would you rather take advantage of predictive and spotlight searches? Either way, there are simple search options for everyone! 2. Your assets need a little extra explanation. Do more and more of your digital assets have restricted use cases or special instructions? Has your marketing team received yet another fine for unknowingly violating usage rights on licensed photos? If you need peace of mind that your digital assets are being used and distributed properly, a DAM system can help. All DAM systems allow you to add metadata, such as usage rights, expiration dates, or project details, to your digital assets. You can also attach other files, such as a model release form, so teams have everything they need in one place. 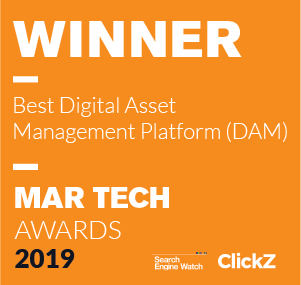 As your company grows and you find yourself engaging with audiences across a variety of mediums, rest assured a DAM system will help you communicate proper digital asset use — how, when, where, and by whom. 3. File conversions are eating up too much design time. Do your designers need to constantly stop and start projects to handle file conversions for other departments? Although they’re happy to help, this workflow interruption creates a bottleneck for all involved. A DAM system can automate file conversions once and for all. Just preset conversions in the system based on common use cases, and from there your team can automatically download files in the size and format they need. For example, you can set role-specific conversions so your social team can always download photos for Instagram in the required 640×640 JPEG size. Your design team will thank you because all they need to do is upload their master files directly from Adobe Illustrator or InDesign, and the DAM system takes care of the rest. No more leaning on your design team to create the file formats you need every day. And, no more crashing PowerPoints with huge TIFF files (insert roaring cheer)! 4. Your systems don’t communicate with each other. There’s no denying that the right combination of technologies can make your marketing and creative operations easier. But, if they do not work together, you may end up doing a lot of extra work that’s redundant and inefficient. If you’re currently using a file-sharing tool that only integrates with a small portion of your marketing technology stack, or it takes you hours to organize, release, and communicate content requirements for an upcoming campaign, you’re wasting a lot of time and energy. If you have multiple systems that need to access your content, a DAM system with the right cross-system integration capabilities can help improve your workflow. Additionally, these integrations allow you to extend your assets from a central source of truth. This single content hub gives you more control over brand consistency, improves productivity, security, accessibility, and powers your efforts with trackable data! 5. 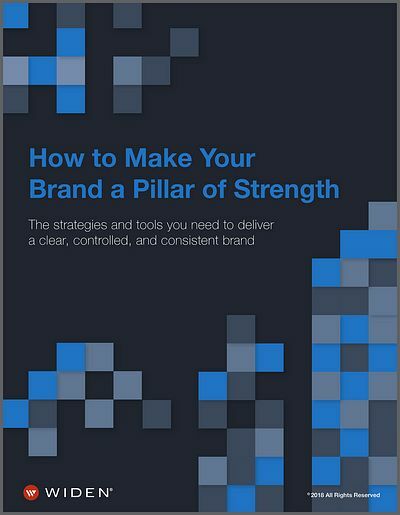 You need a strong brand presence. Putting a consistent brand face-forward is not only important when connecting with consumer audiences. It also helps you engage internal audiences and partner extensions of your team. For many enterprise organizations, branded tools and experiences help reinforce a corporate culture and voice that is consistent at every touchpoint. If extending your branding efforts across the tools you use is important to your organization, most DAM systems offer branding options. Depending on the system you chose, you can customize button colors or make it your own with favicons, logos, and images. 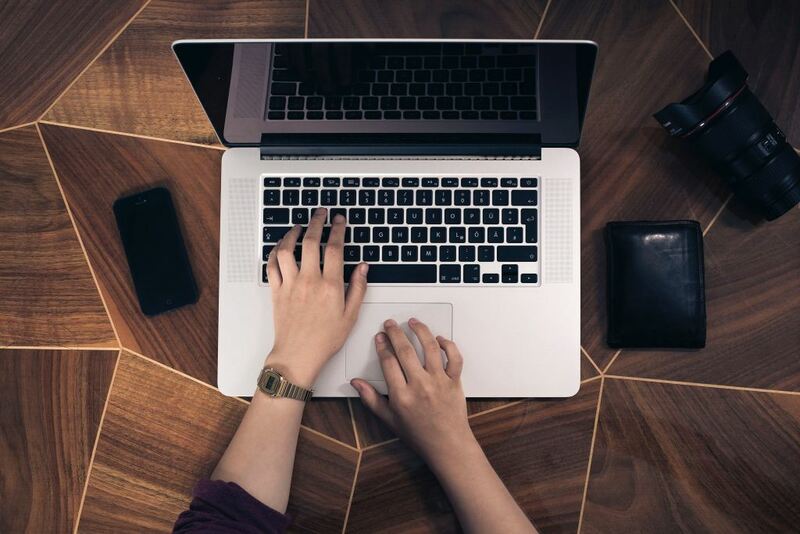 This way, if your content workflow is complex and involves multiple stakeholders, you can ensure that your brand is front and center for every contributor at every step of the way. Next time you find yourself saying, “There must be a better way,” let us know. Contact our advisor team today. We’d love to share more information or help you assess if a DAM system is right for you.